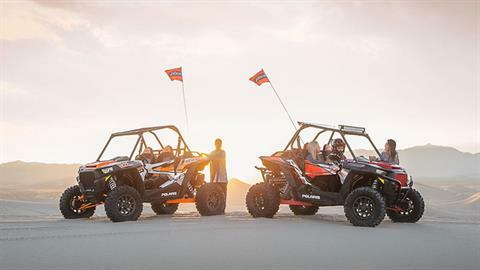 RZR XP Turbos offer the next level in Xtreme Perfomance, featuring the most powerful RZR engine available from the factory for unequaled power, torque, durability, and off-road excitement. 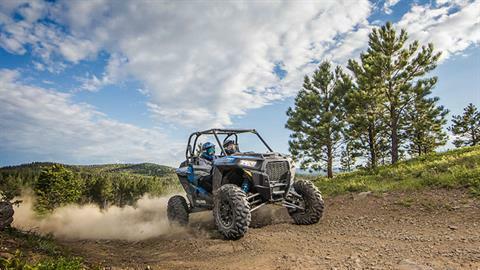 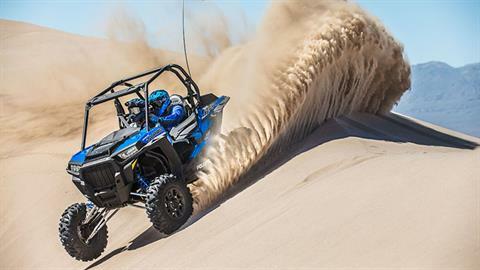 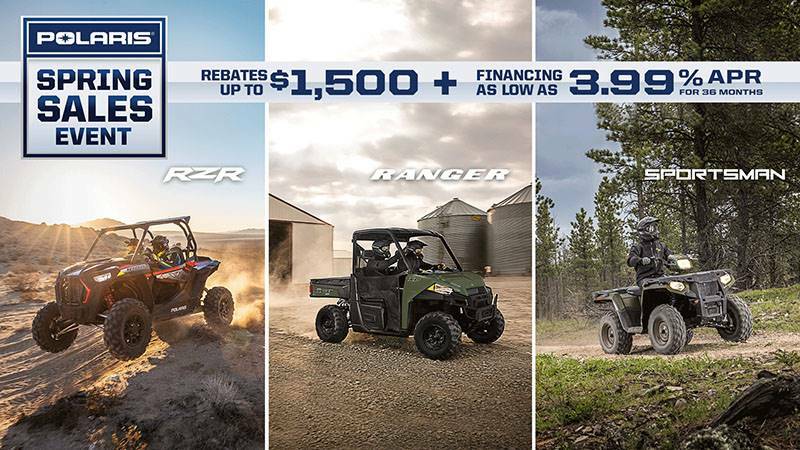 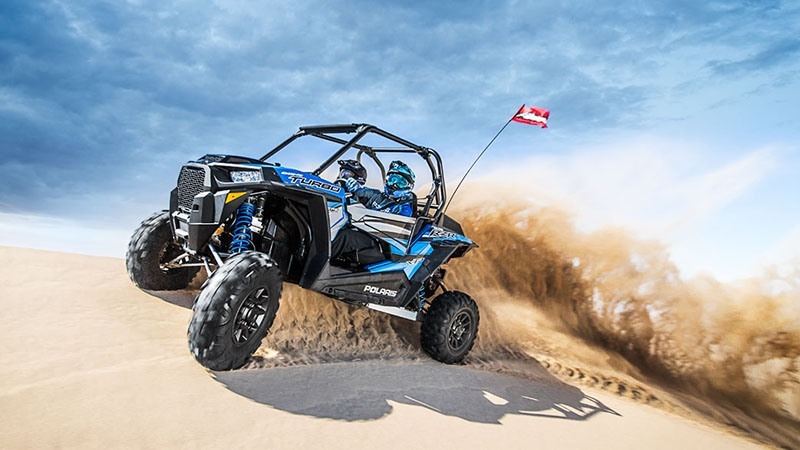 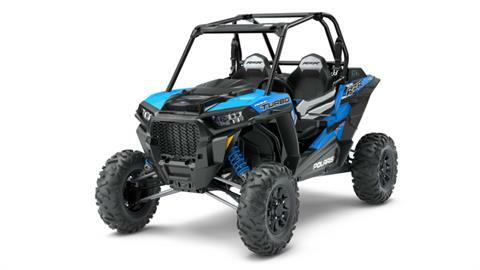 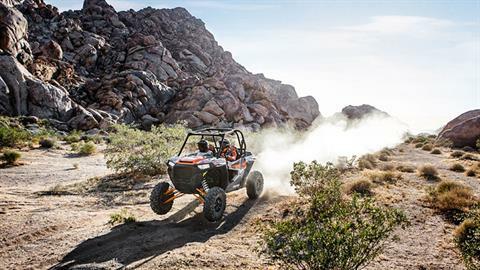 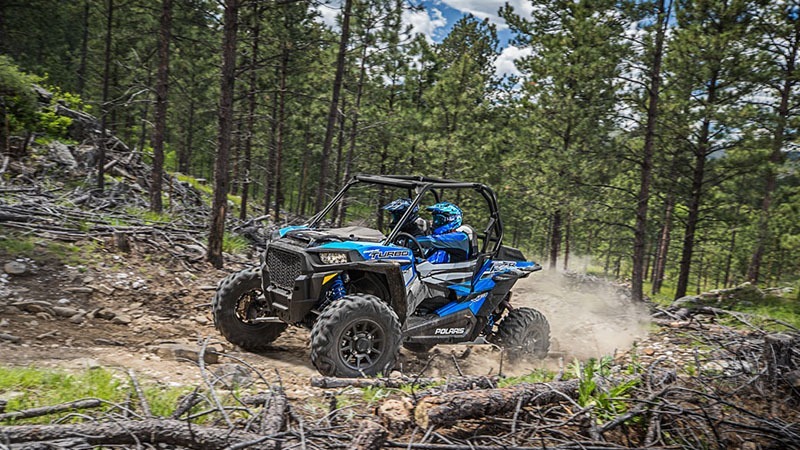 EXPERIENCE THE OFF-ROAD IN COMFORT: The Xtreme Performance of the RZR XP Turbo EPS will have you begging to ride all day, and the comfortable and convenient interior is designed for just that. 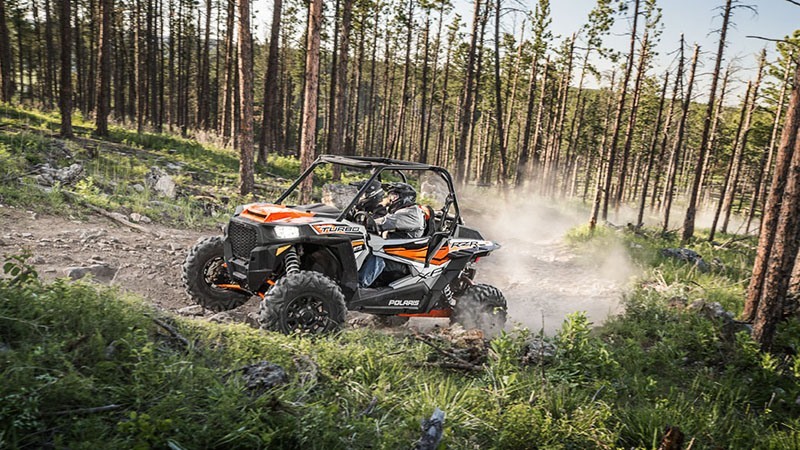 With adjustable features to accommodate all riders and creature comforts like cup-holders, phone holders, and other integrated storage, you’ll enjoy your ride from sun up to sun down. FEEL THE THRILL OF 168 HP: For those who believe there's never enough, the world’s most powerful RZR delivers an incredible 168 horses of excitement. 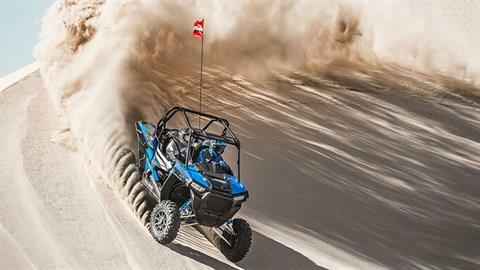 That power is put to use with 95% of torque available in the usable range of 5,000 to 8,000 RPM, with up to 114 ft-lbs of peak torque! 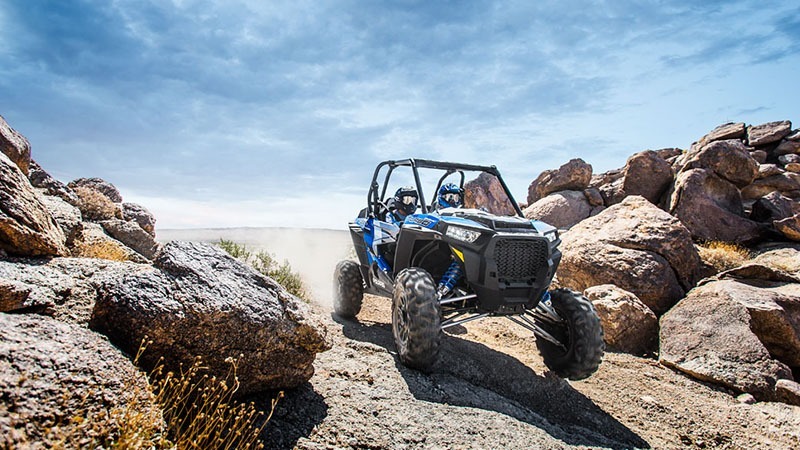 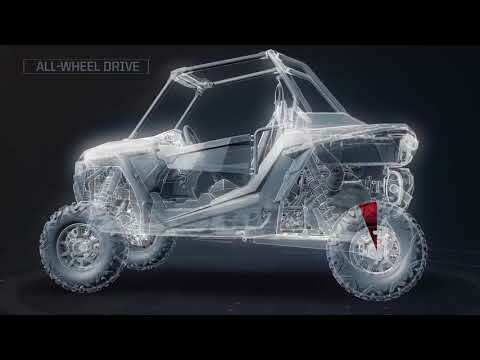 The ground breaking heart of this RZR delivers a pure off-road thrill you’ve never experienced in a factory side-by-side. WALKER EVANS NEEDLE SHOCKS: Glide over whoops, rocks, obstacles, and Mother Nature’s most challenging terrain with our standard-setting suspension. 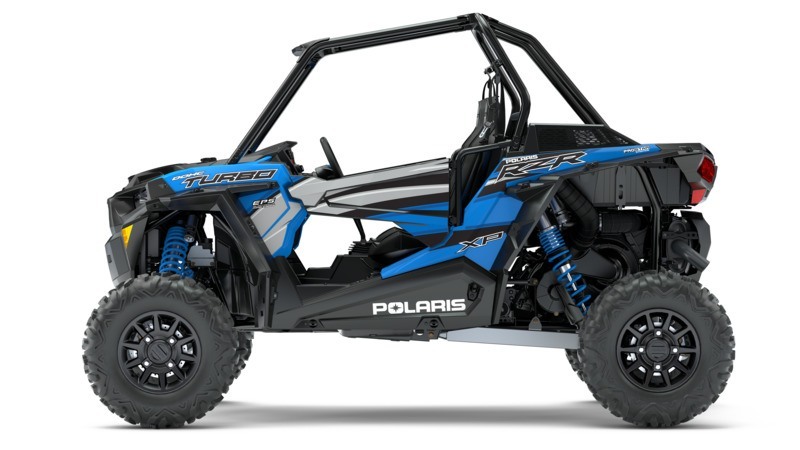 Offering huge 18-inches of rear wheel travel and 16-inches of front suspension travel thanks to our race-inspired 3-link trailing arm rear suspension and 2-stage Walker Evans Needle Shocks for near bottomless performance.